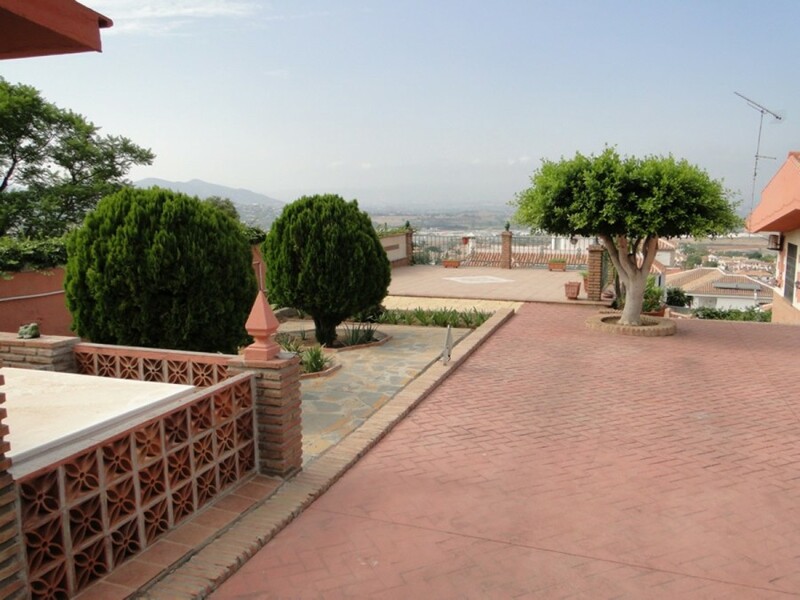 Excellent villa located in one of the most sought after and prestigious developments in Alhaurin de la Torre, El Lagar. 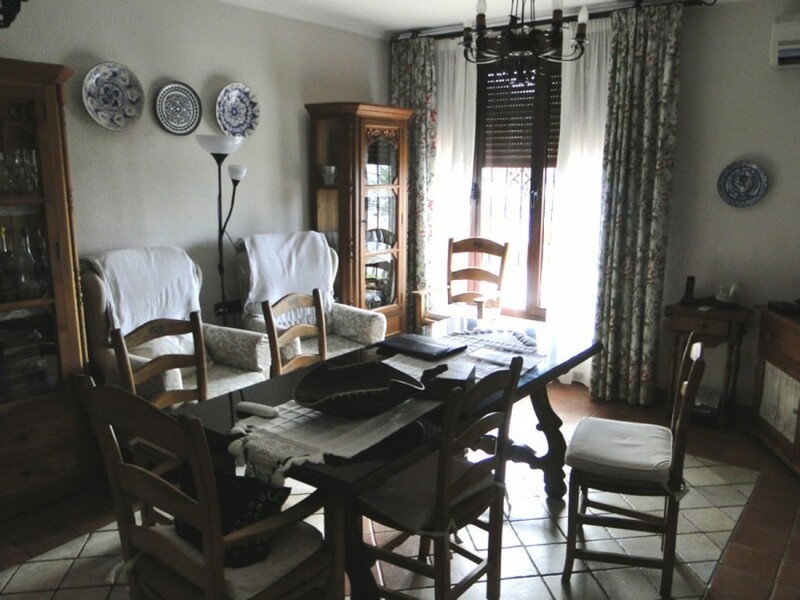 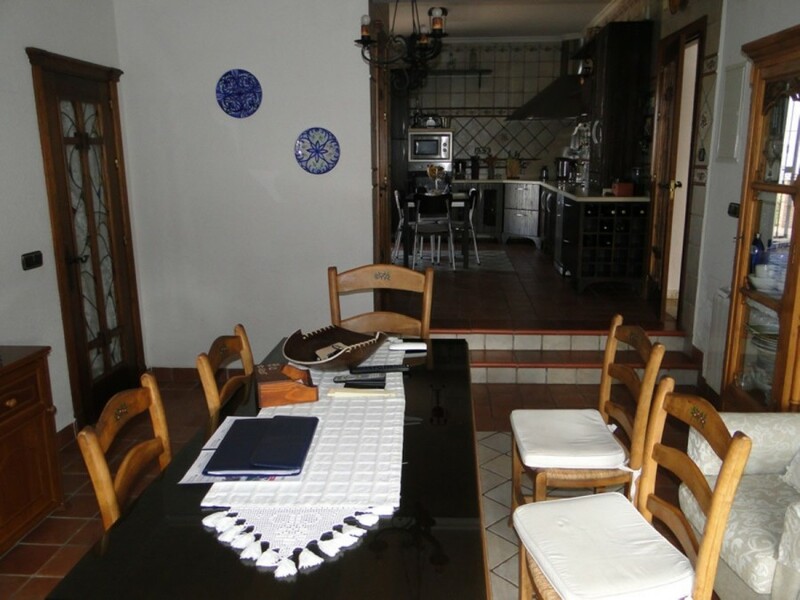 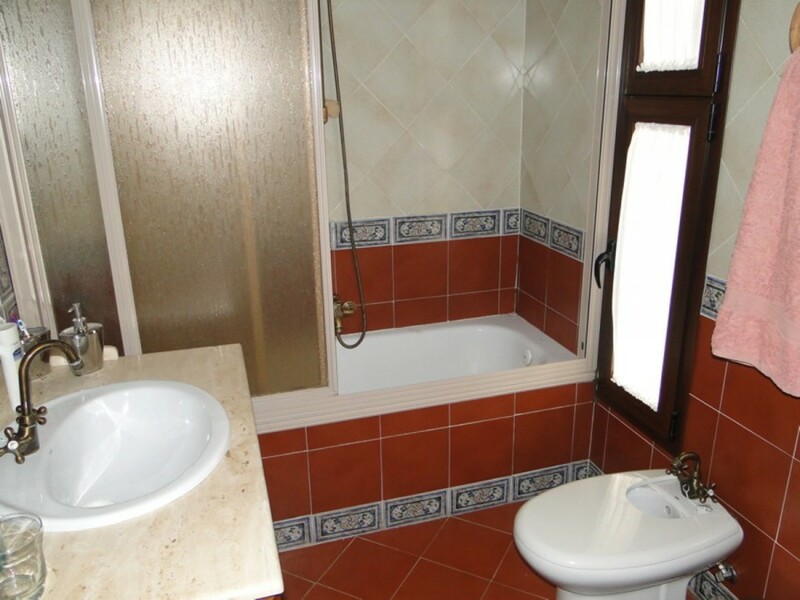 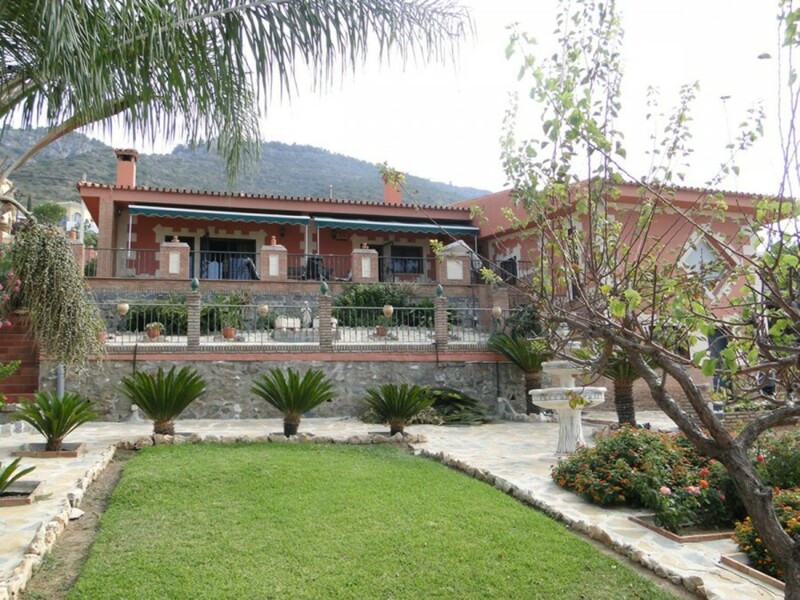 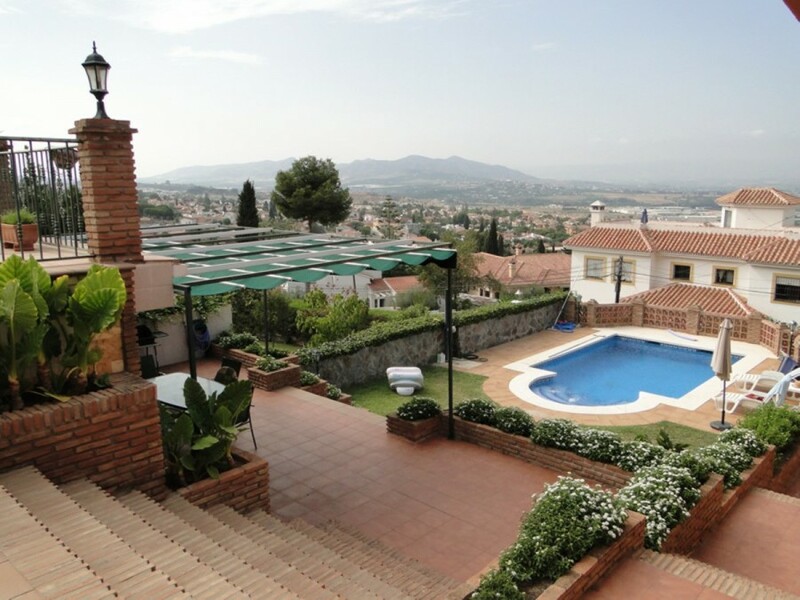 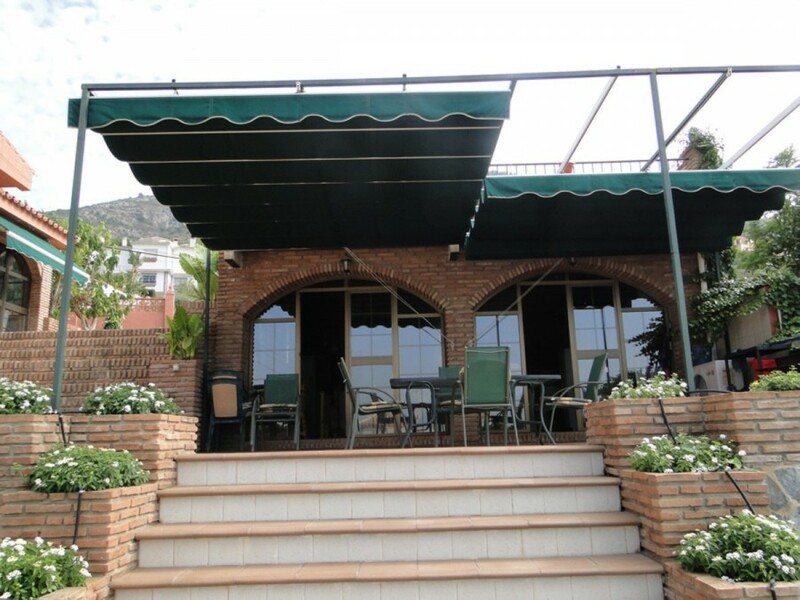 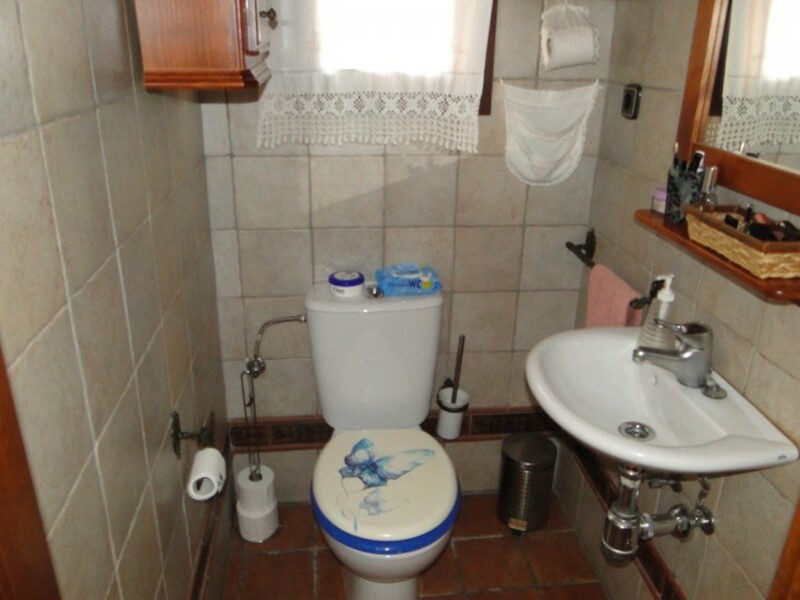 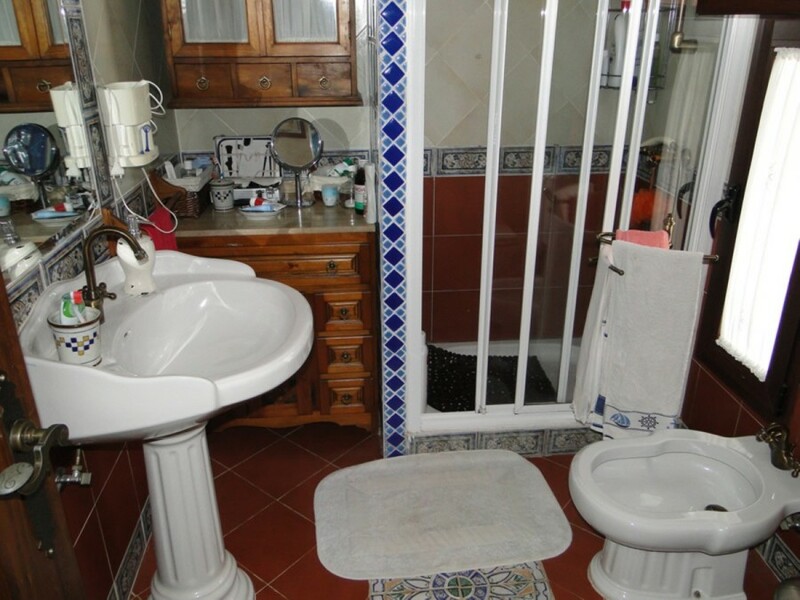 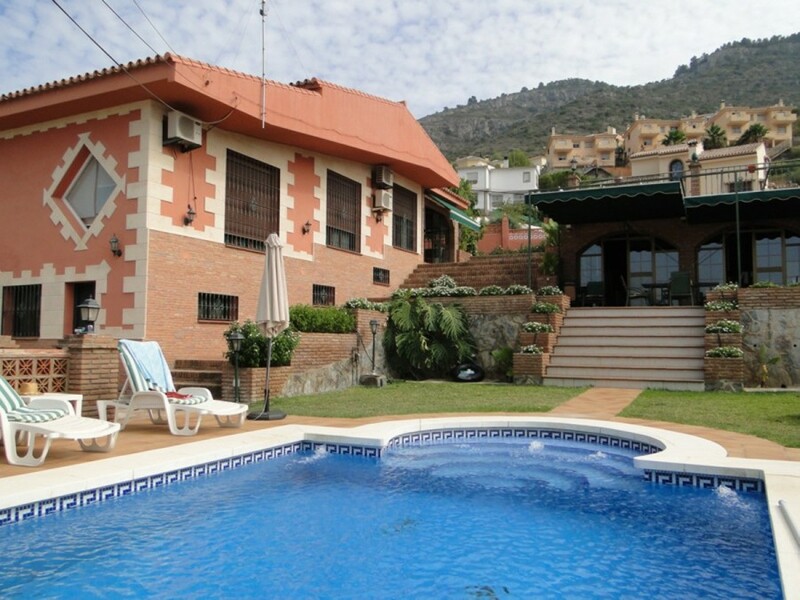 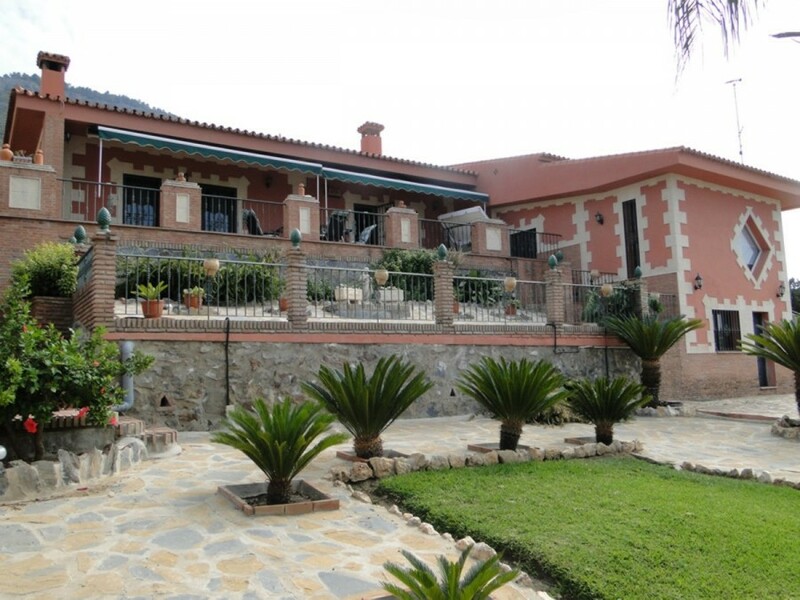 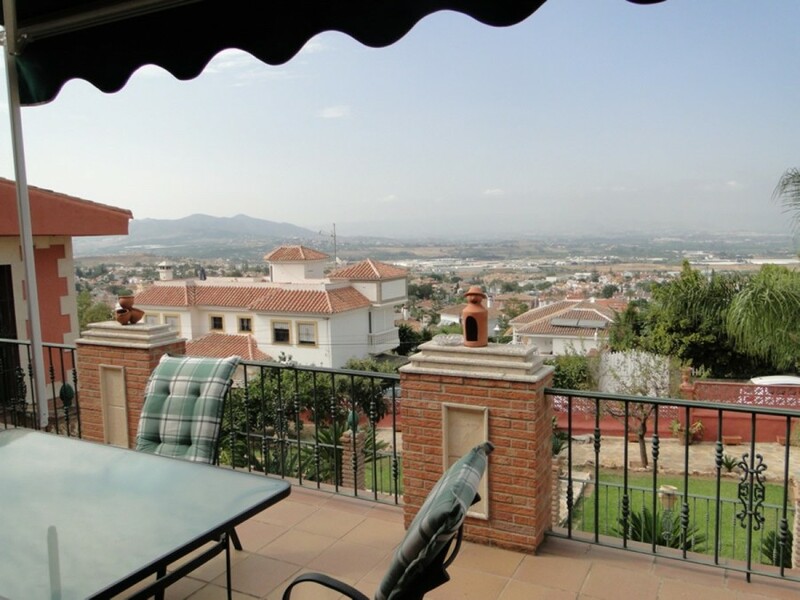 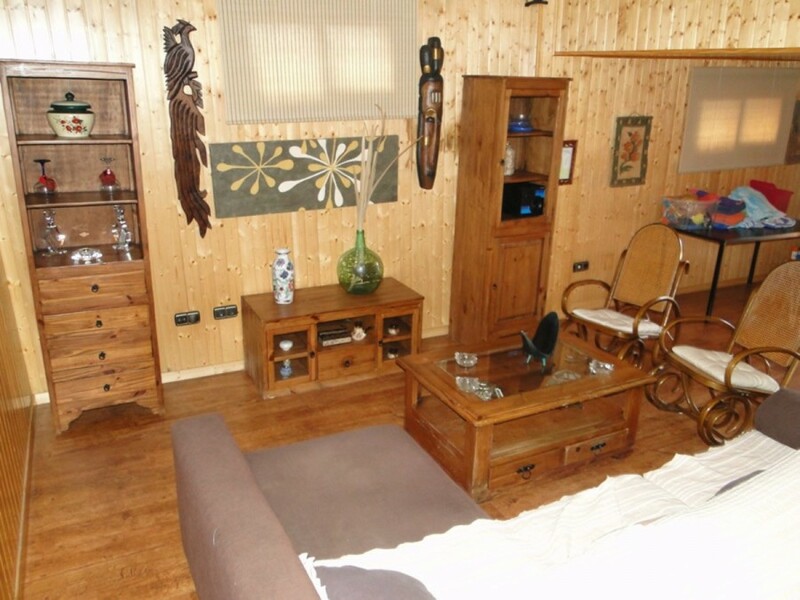 The property is very spacious with a large plot, beautiful views of the valley and mountain, built to very high standards and independent apartment in the lower part of the property. 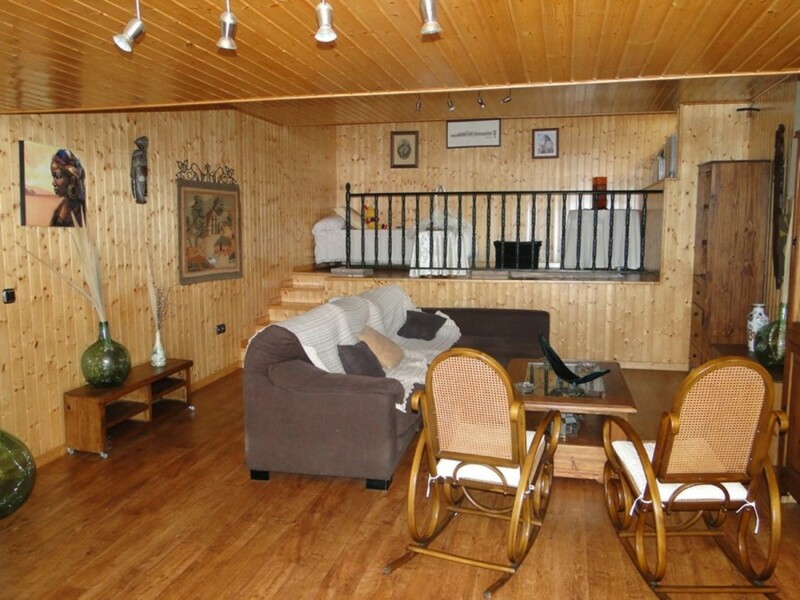 The main house is on one level & comprises living room with fireplace, kitchen with utility room and dining room, conservatory, 5 double bedrooms with fitted wardrobes, 3 bathrooms and toilet. 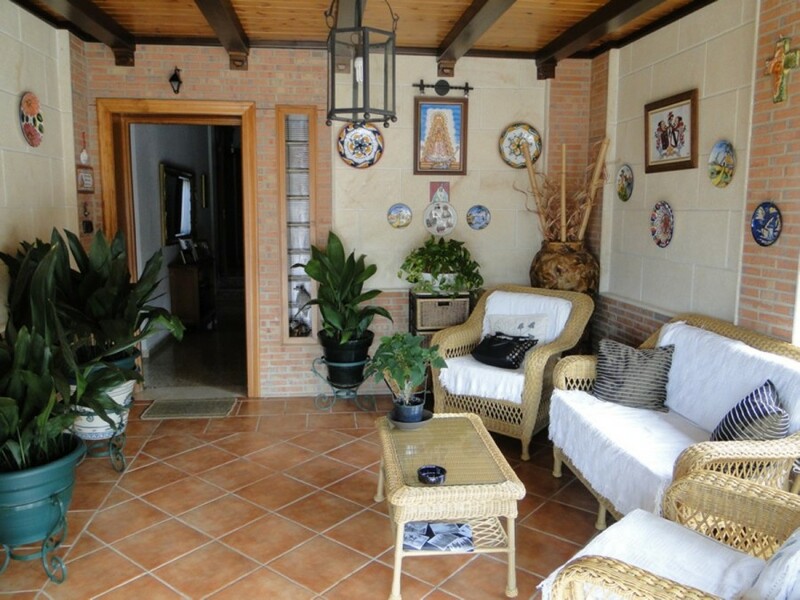 Large terrace leading out from the kitchen and living room. 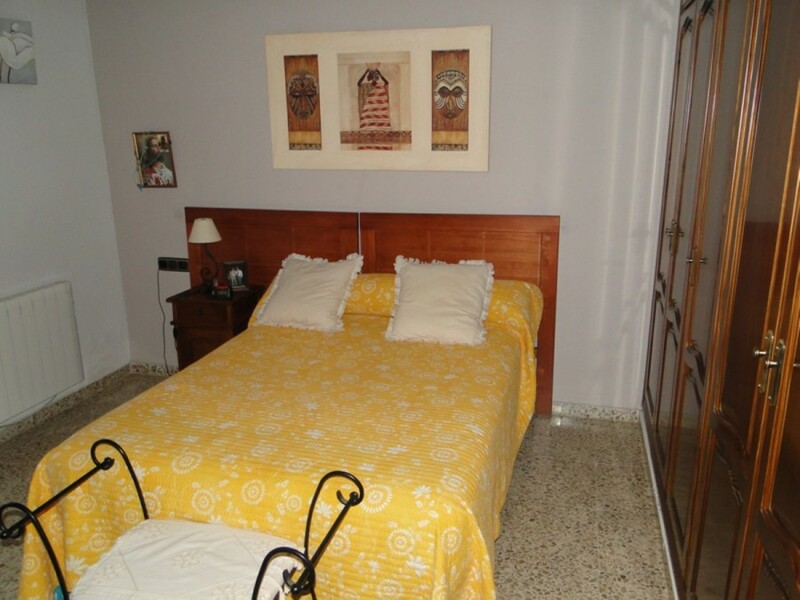 The lower level has a guest room with separate entrance to a living area/bedroom and bathroom. 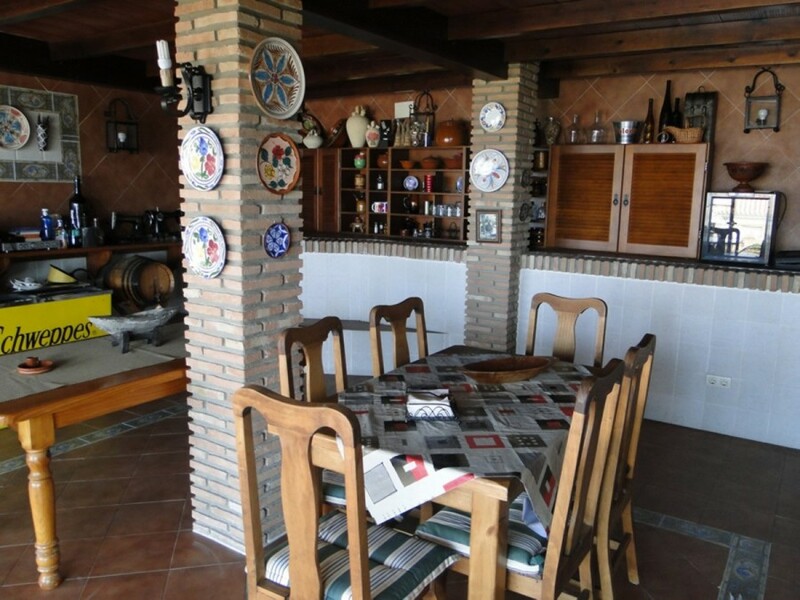 The property features a private pool, barbecue area and summer house bar with fitted kitchen ideal for outside entertaining. 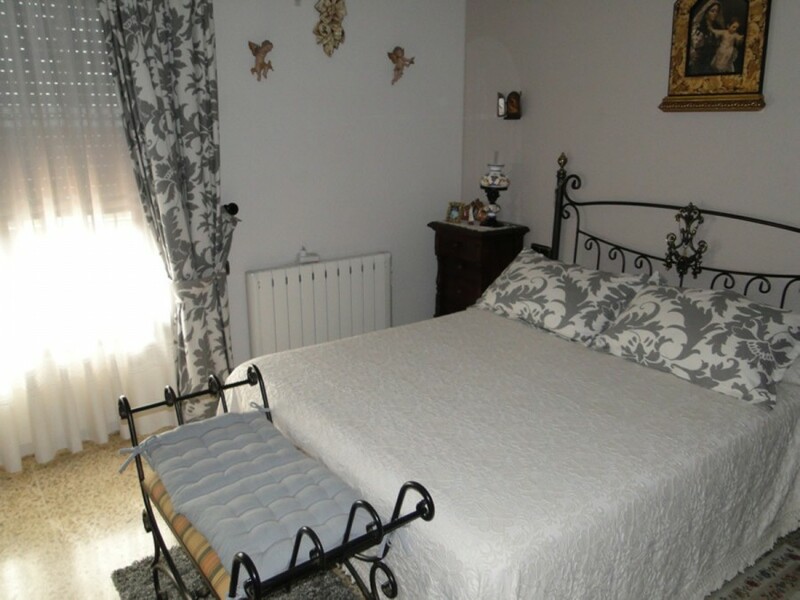 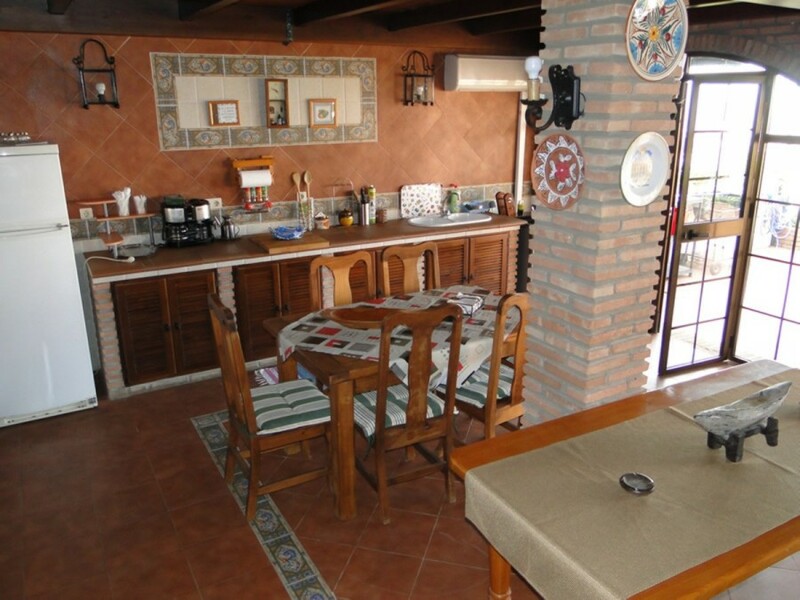 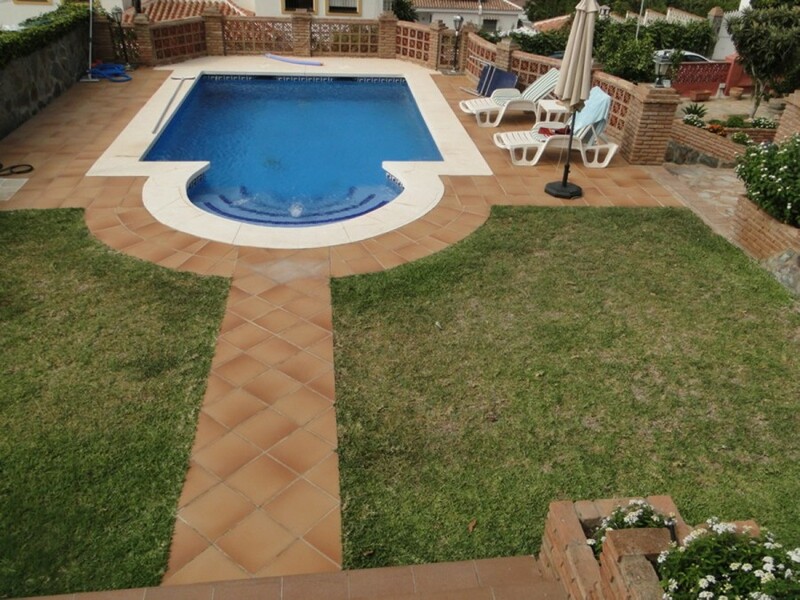 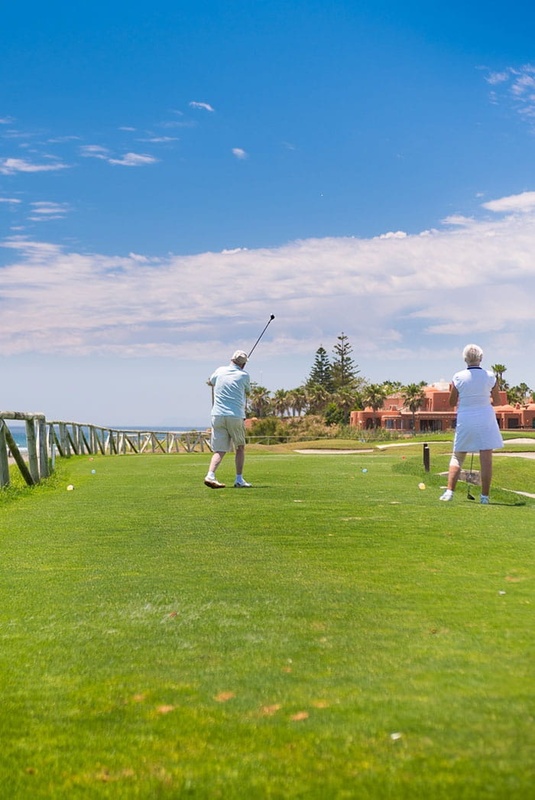 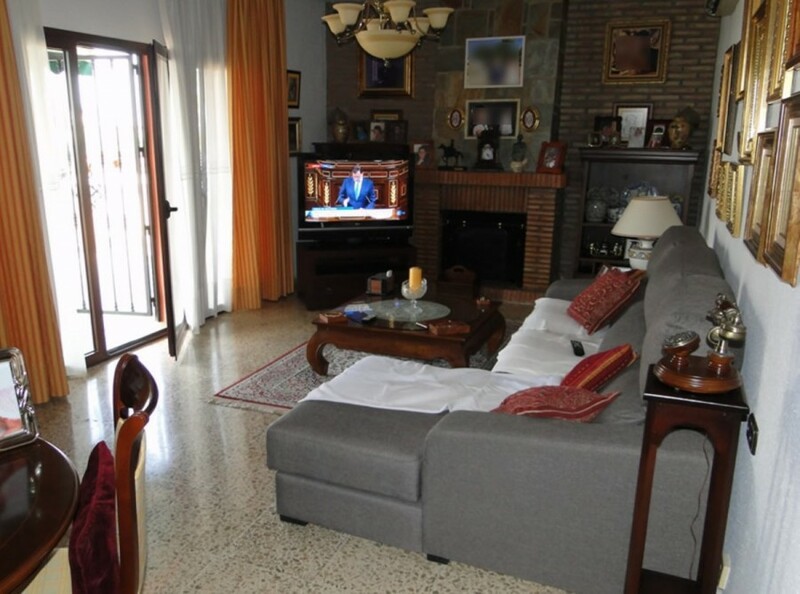 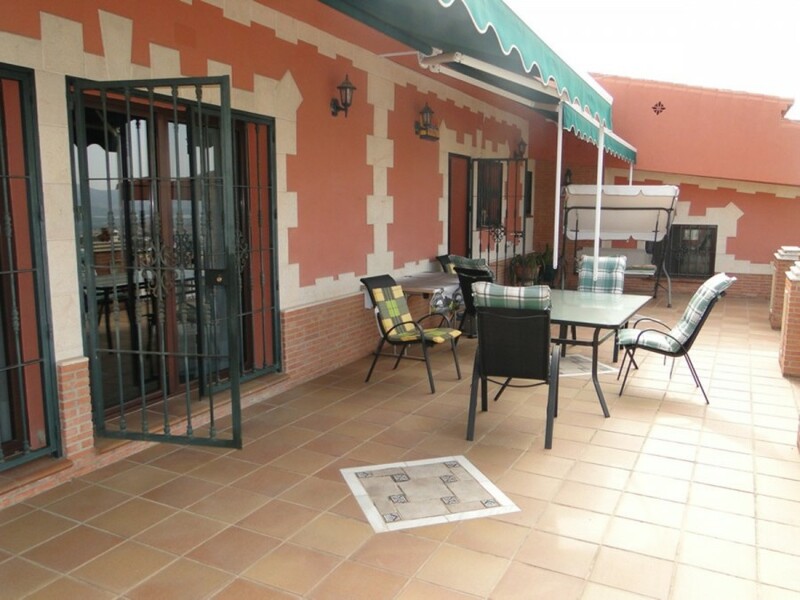 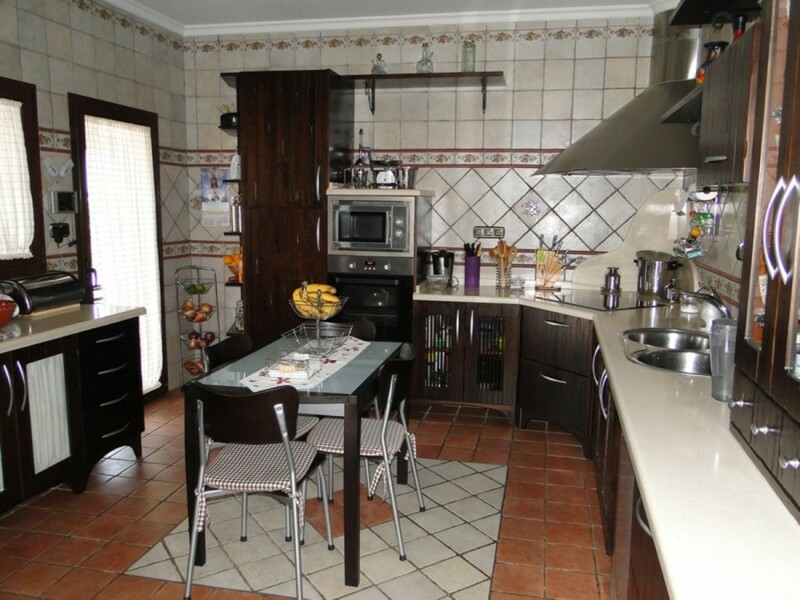 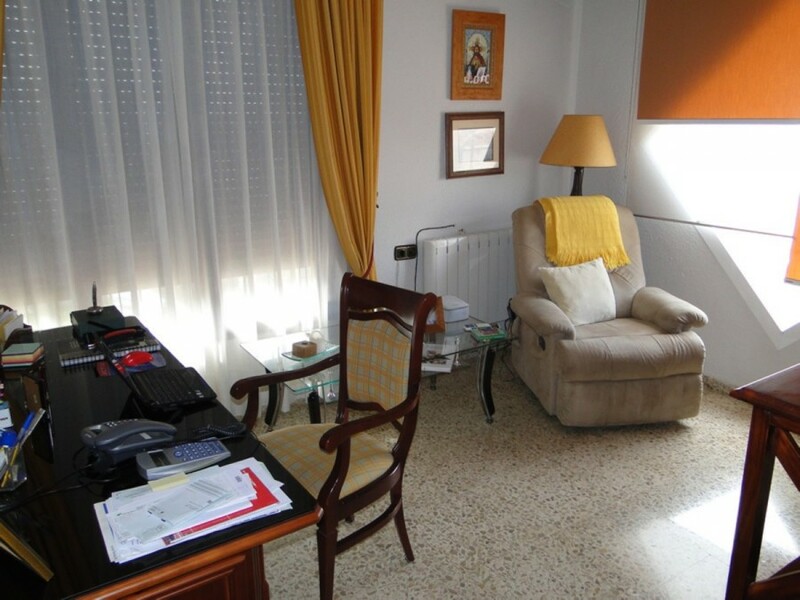 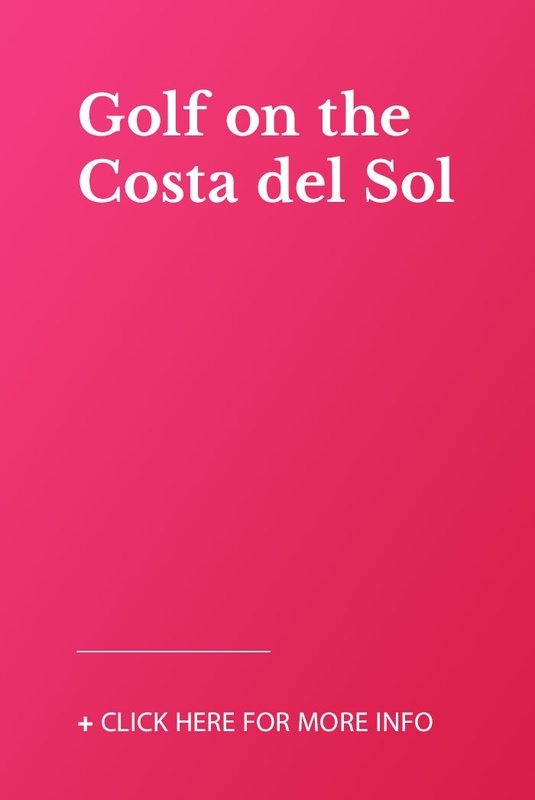 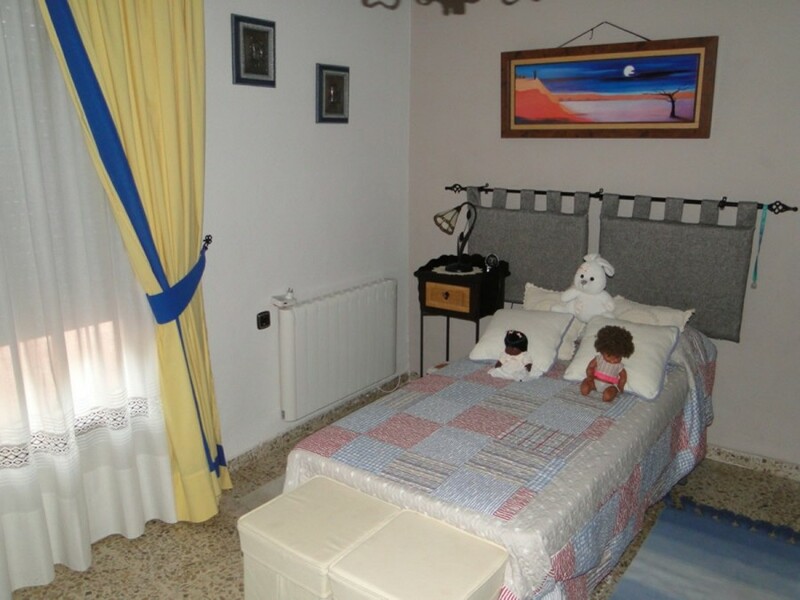 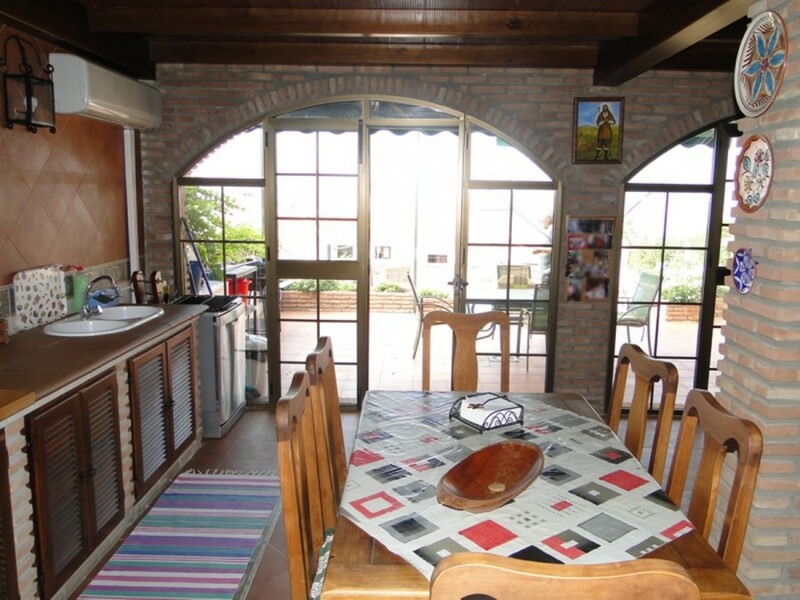 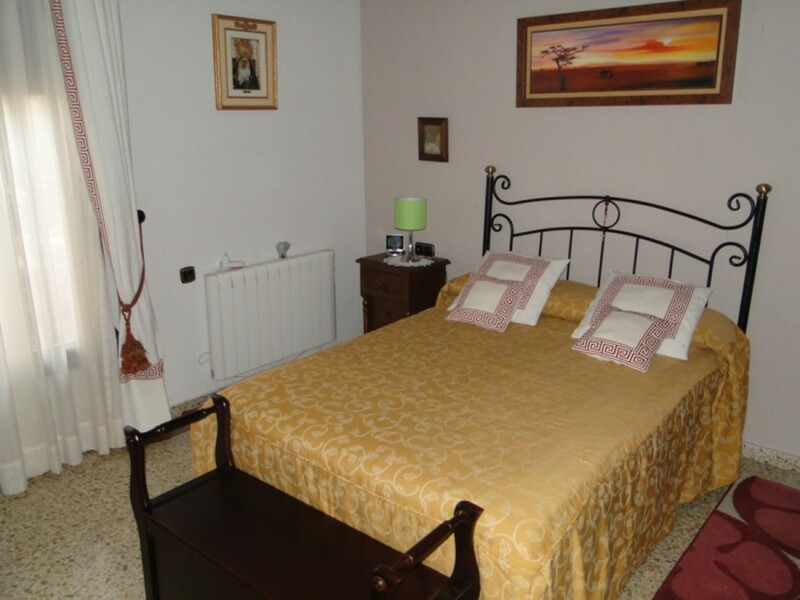 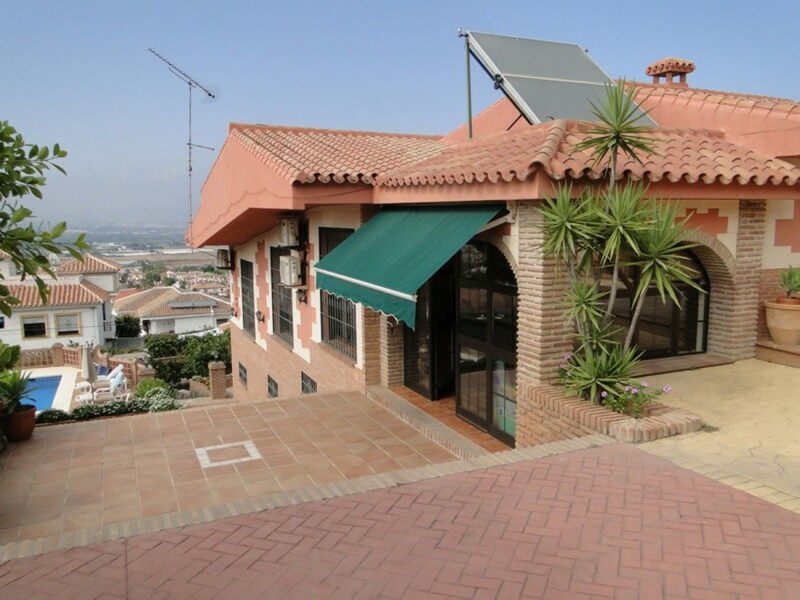 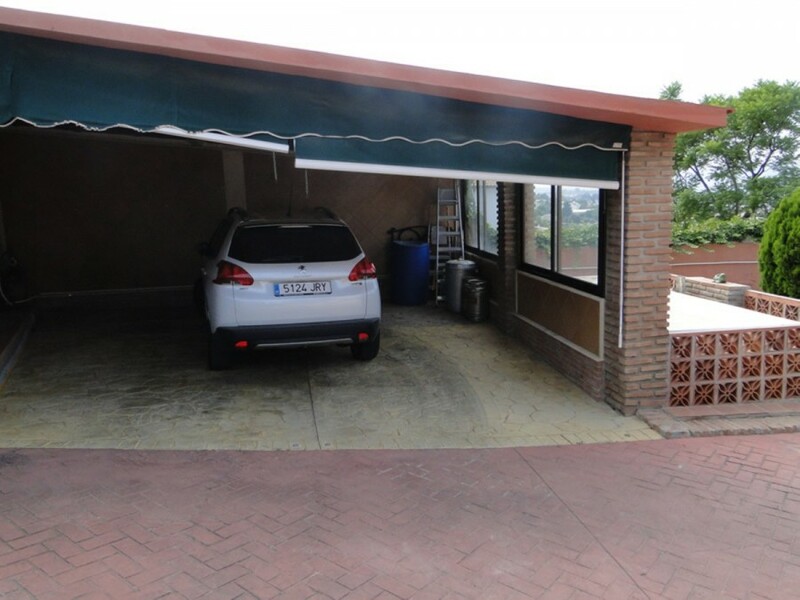 Close to all amenities of the area and only minutes to the Málaga airport and the local beach.